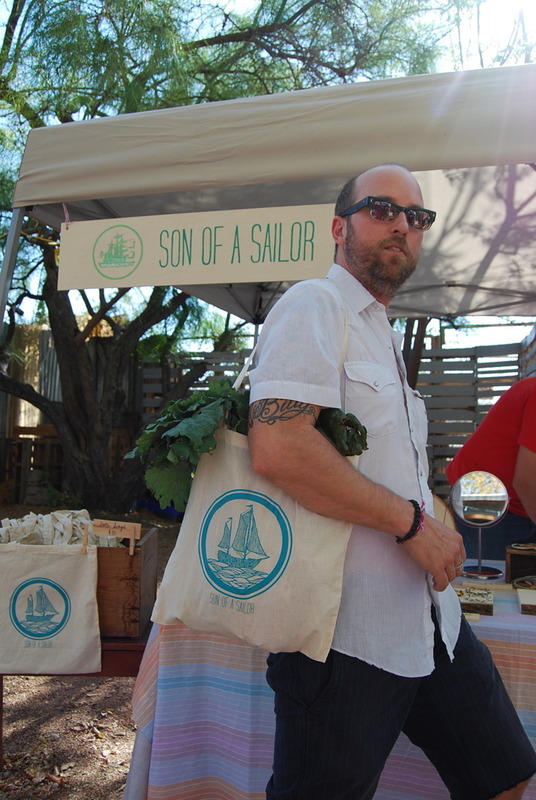 EVERY OF THE STUFF: SON OF A SAILOR // Our Tote Bags! SON OF A SAILOR // Our Tote Bags! our tote bags are in! we’ll let you know as soon as they’re available online!